Shayla Who? : one of those days. & generally just like a lousy bum. 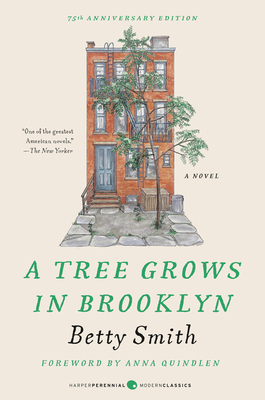 2. a tree grows in brooklyn. with cream cheese frosting on top...in book form. design clothes...for the birds to wear. could it have gotten any better?). i was going to post that video the other day because it makes me laugh way hard! yiyang!